In this post we’ll be looking at a data-architecture pattern called Redux. 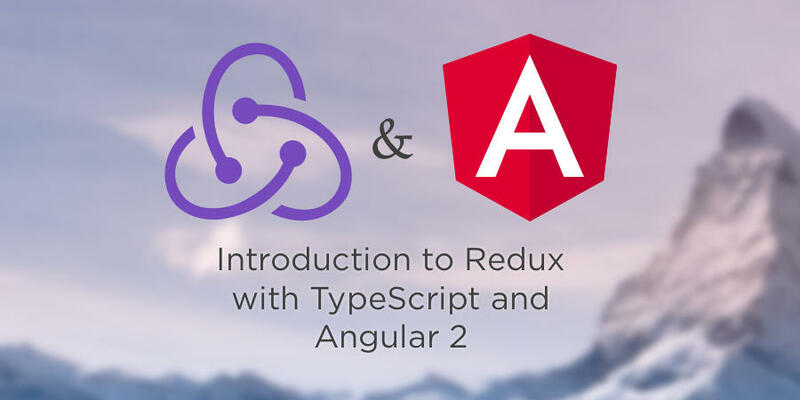 In this post we’re going to discuss: the ideas behind Redux, build our own mini version of the Redux Store and hook it up to Angular 2. Most of the applications we build require some kind of authentication. In this tutorial I’ll show you how to build a simple application that uses routing and authentication. We will build a service that handles HTTP calls and stores JWT authentication tokens on the client to restrict access to pages and attach the token to authenticated HTTP calls. Angular has recently introduced a new forms module and deprecated the existing one. With the new forms module, we can build complex forms with even more intuitive syntax. Hello Tech People. Today I’m joined by Johanna Rothman. Johanna is known as the “Pragmatic Manager” and is an expert in everything management. She has written numerous books on the subject, consults and shares her wealth of knowledge at many very high profile events. In my time with Johanna we discuss what product management is and how it differs from product development, the responsibilities of a product owner, differences between a product owner and product manager as well as the differences between a product roadmap and a project portfolio. There are many things that Angular helps us out with when creating forms. We’ve covered several topics on Forms in Angular 2, like model-driven forms and template-driven forms. If you haven’t read those articles yet, we highly recommend you to do so as this one is based on them. Almero Steyn, one of our training students, who later on contributed to the offical documentation as part of the Docs Authoring Team for Angular 2, has also written a very nice introduction to creating custom controls. Angular 2 provides some useful tools for encapsulating CSS in our components. In this article we’re going to look at how to use CSS encapsulation in Angular. In this post, I’ll make the case for why Angular needs a standard for communicating with the server, and why GraphQL should be that standard.